To reduce construction waste generation and to reuse and recycle debris. Reduce total construction waste or divert from landfills and incinerators a large proportion of the waste generated from new construction. Use the tables below to calculate the percentage of waste avoided or recycled. Exclude excavated soil, land-clearing debris from calculations. Include materials destined for alternative daily cover (ADC) in the calculations as waste (not diversion). Any waste-to-energy is not considered recycling for this credit. 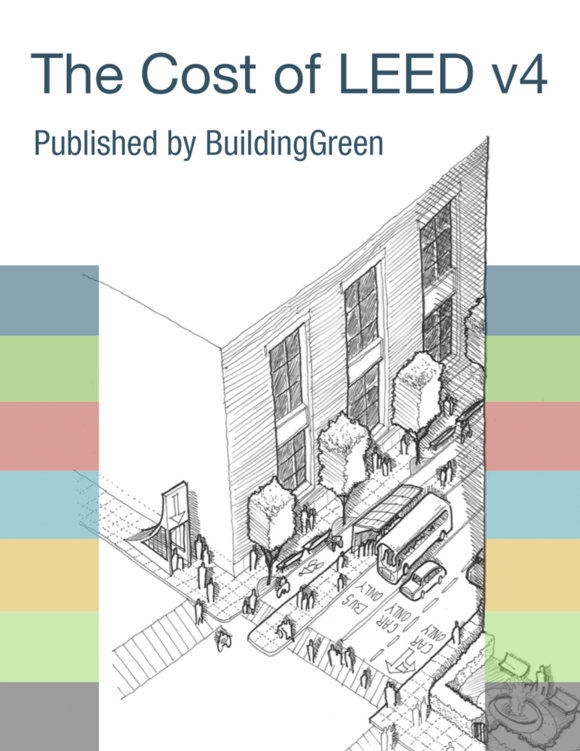 For multifamily buildings, use the project’s floor area for any non-unit spaces, and add it to the floor area of the LEED reference home calculated for each unit. To convert volume to weight, assume 500 pounds per cubic yard (296 kg per cubic meter) of mixed construction waste, or use Table 2 to calculate the weights of specific waste products.